Happy New Year's Eve everyone!! What are your plans tonight? Anything special? Me, well Im hoping to feel better so I can stay up with my kiddos and the hubby! 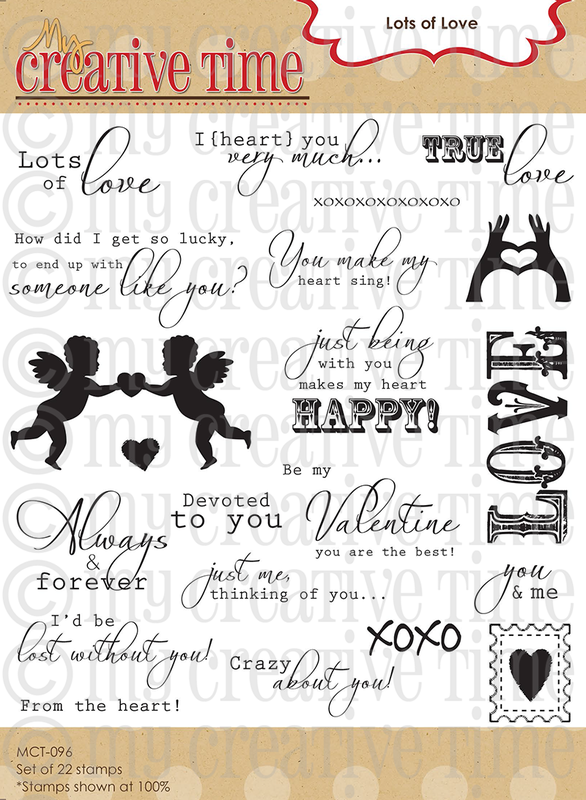 Oh the little things :)..Im so excited about today because we are show cashing all of Emma's new stamps for this month!! YAY!! If you came form Micia's blog, you are in the right place. If not, start here. For my project today, I used the Chocolate Greetings set. Super cute right!! 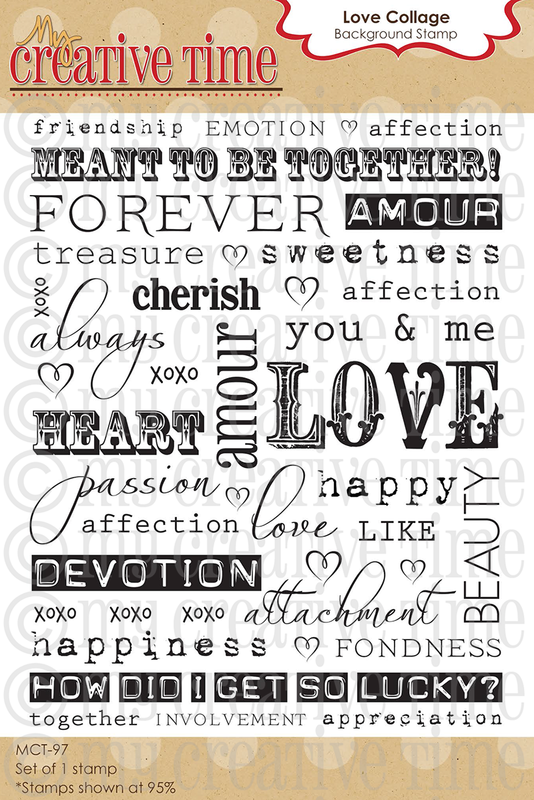 There are so many sentiments on this set! Its ridiculous!!!! 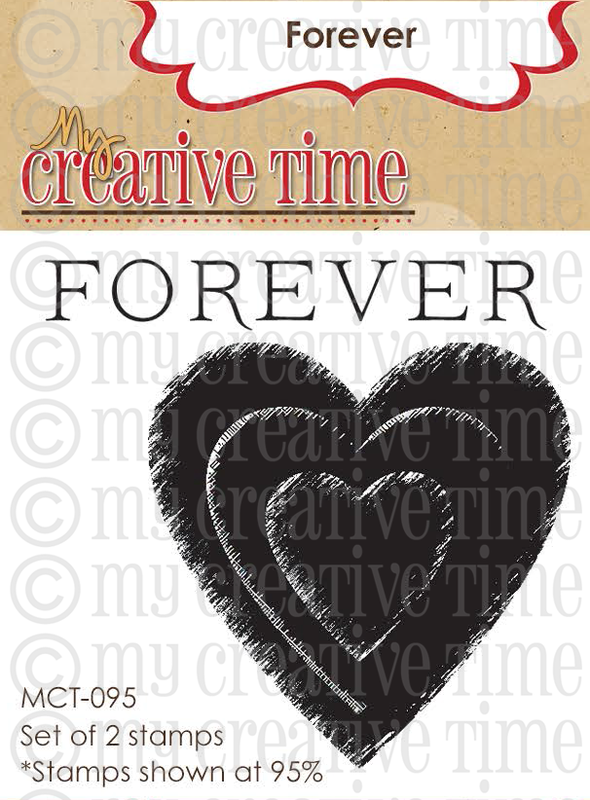 For my background, I used the Love Collage set. I embossed it with clear embossing power on kraft card stock. 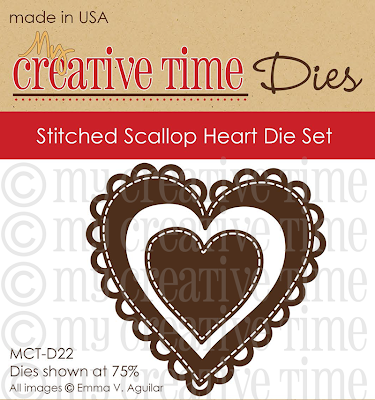 I added a tag from the MCT tag dies..A few embellies and its done! I love how cute and simple it is! Are you ready to see the new release??? Here they are! Awesome right?? Here is a little on the giveaway! Great release right!!! I hope we could inspire you this month! I know I was! Make sure to leave some love on the rest of the Design Teams Blog including our talented Guest Designer Courtney! Thank you for stopping by today! Happy New Year to you all and big crafty hugs! Nancy, your card is so pretty! Love how you used the wood veneers on it! 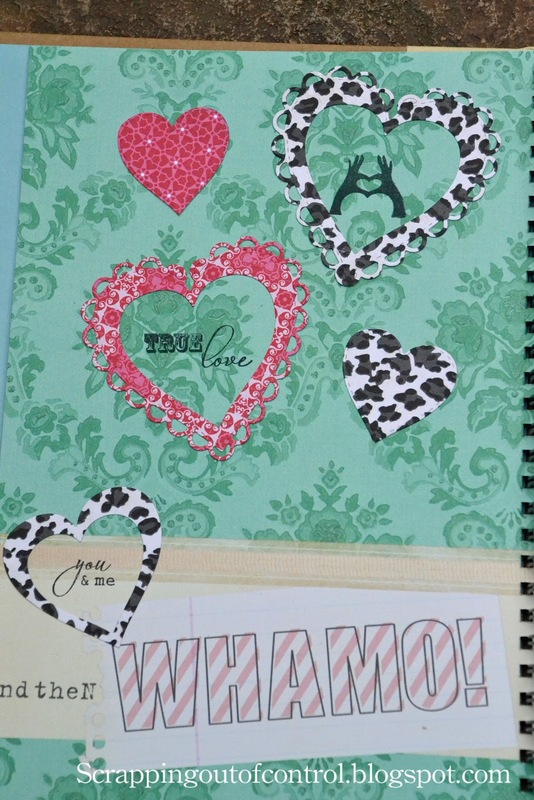 Perfect SmashBook page too!!! Beautiful! I just what you did with the new set. Makes for some super cute pages! Love the card--it is so cute! Too Too cute!!! Love the wood pieces too! Having fun looking at all the beautiful work you all have done. I just LOVE EVERYTHING you do my sweet friend! I ESPECIALLY LOVE your videos! I hope you feel better soon! Love both projects!!! Those little wooden people are so darn cute!!! Hope u feel better!!! Hi Very nice. Cant wait to get this set. 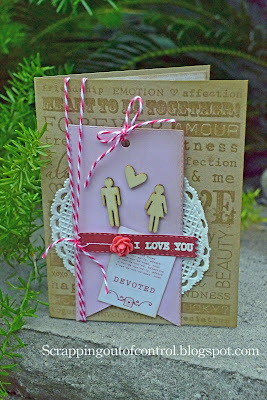 Love your card with the lovely new release!And that wedding book is just gorgeous! your card and your layout is so pretty! love the colors! love it! thanks for sharing! 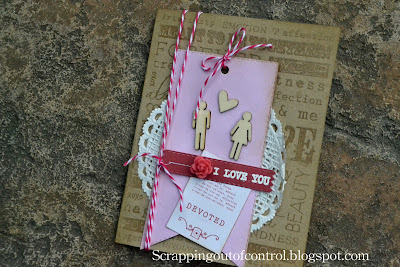 Love the background stamp and the doily. Cute card. Enjoyed your video. I need to try a Smash book myself. You've been busy with this release! 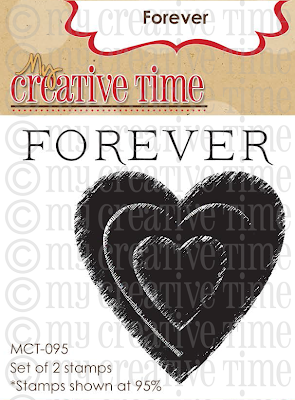 Fun designs for your keepsake book. Nancy these are fabulous! love your adorable smash page and super cute pic.....and you're SMILING! :) Love!!! Your card and book are so adorable! LOVE those little wooden people! We have to get Emma to make them in one of her sets!! 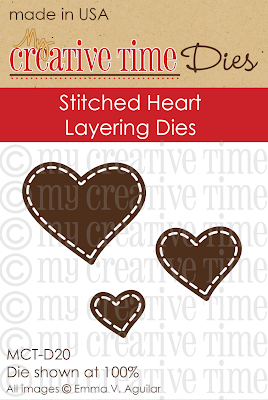 Cute Smashbook layout too! HAPPY NEW YEAR HUGS!!! 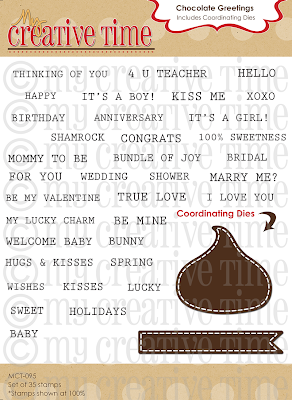 Your card is so sweet, love the embellishments. Your smashbook is awesome, I still haven't started mine but plan on soon. I like how you embellished the card and the album pages. Love your card and your Smashbook. 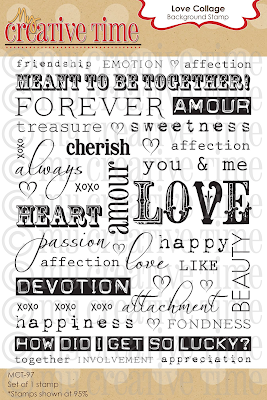 WOW love your card but your Smashbook ROCKS girl you do love your man and it's fantastic how you did your pages you just brought tears to my eyes you know we just celebrated our 36th and I still love my guy with a passion and isn't great that we can still say this....Congrats on your anniversary dear!! Awesome projects! Love them. I haven't done a smashbook, but yours is great! SOOOO cute! LOVE the wood veneer people!!! Great projects, the card is adorable. This is awesome! I love the colors and the design. Amazing! Love both of your projects! 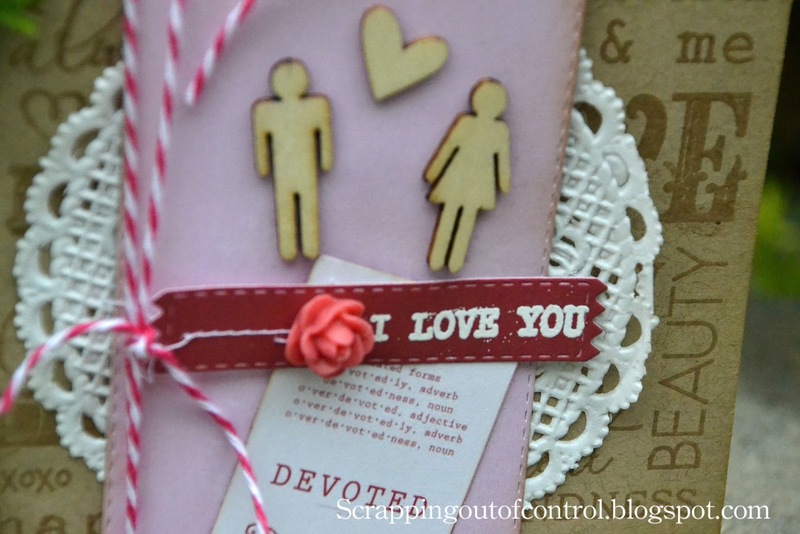 Fabulous embellishments on that sweet card! I love your smash book LO. I can see how much easier the book would be to conquer with Emma's wonderful sets. I love your layout in your smash journal!! Loved watching your video!! What a great release! Such gorgeous projects!! 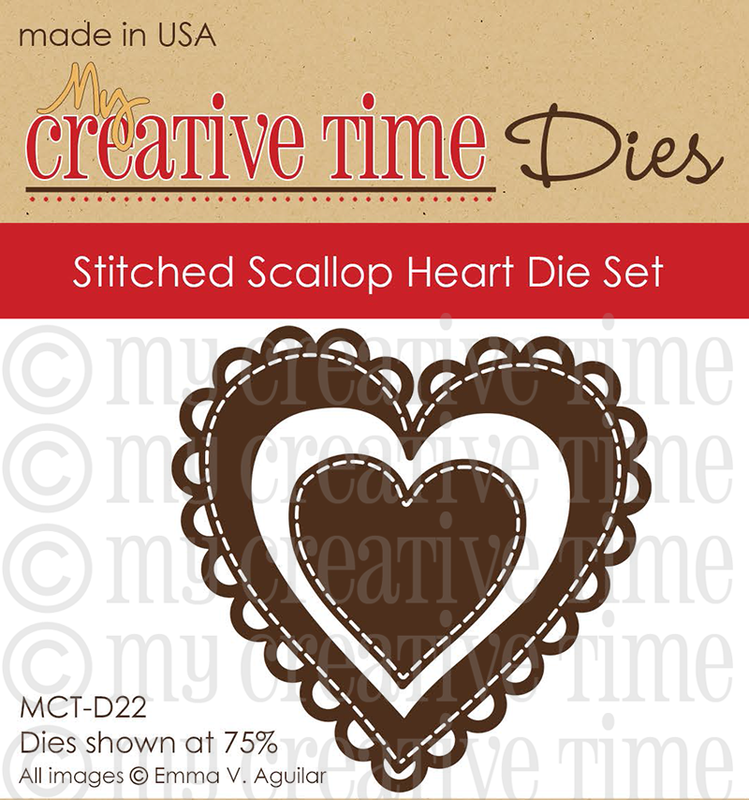 I LOVE how you used the new stamps and dies!!!! TFS and Happy New Year!! great way to use the stamps in multiple ways. Love the card and the layout. Several of the designers have used green for their layouts. Must be a new trend. Thanks for the inspiration. So neat, thank you for the inspiration. Love your ideas. Was that a sugar shaker that you had your hemp / twine in? Thanks for sharing! Like how you framed the sentiment and used various stamps. What a beautiful card and layout. Can not wait to get my order and start playing too. Great projects!! Love your Smash book!! Cute card & great Smashbook idea. Happy Anniversary! Love your card and your smash pages! Love seeing everyone's smash pages just because I have a smash book but havne't done anything with it yet. lol But I am getting so much inspiration from everyone on these. 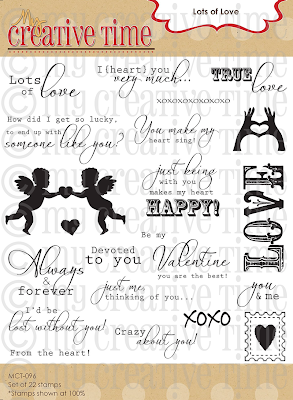 Your card is so cute and just perfect! So love this release!! I hope you felt better-Happy New Year! nancy, your card is sooo cute! and your smash book is just wonderful! have a happy and healthy new year! Cute card and smash book. Hope you're feeling better. Your projects are so much fun!! i love the wood veneers. so cute! Nice job on your card and smash book pages. Love the Whamo! Great storage for your twine! Happy New Year! 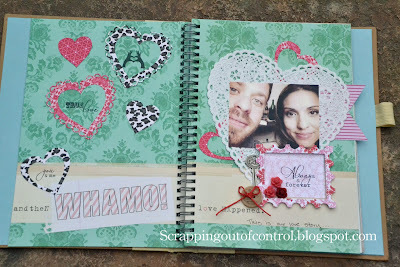 What a neat way to use these dies and stamps, your card is adorable, and your smash book looks great! Congratulations on your upcoming aniversary Nancy! May 2013 be prosperous and blessed to you and yours! 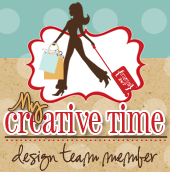 I so love your projects! My favorite part of them is the wooden people -- they just add such a cute element. After seeing your projects, I have to get myself one of the smashbooks!! Very nice projects! 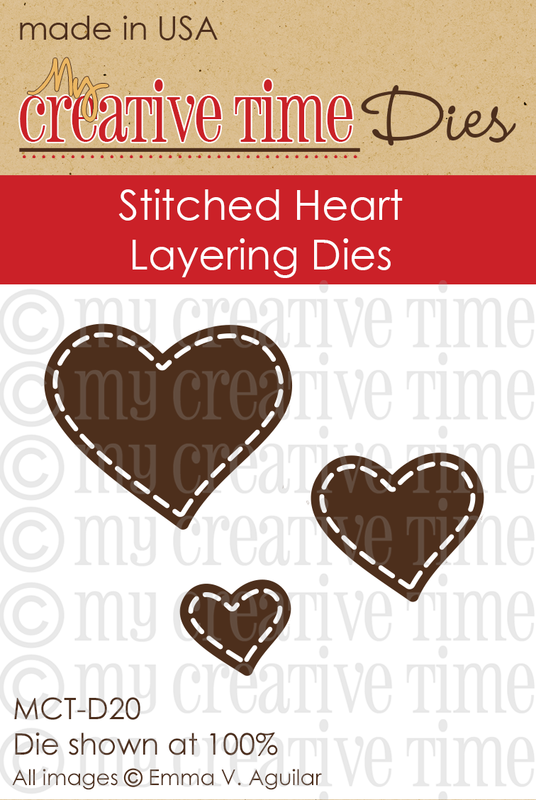 Those dies and stamps work beautifully with your layouts! TFS! 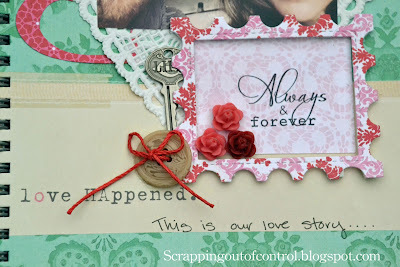 Love love your card and your smash pages are fabulous! Great projects, thank you for sharing. Nancy ~ Oh your card is so BEAUTIFUL!!! LOVE the background with the punches of color!!! The little wood elements are so sweet too! Then there is my Queen of Smashing ~ Your hubby is just going to LOVE and ADORE you even more! 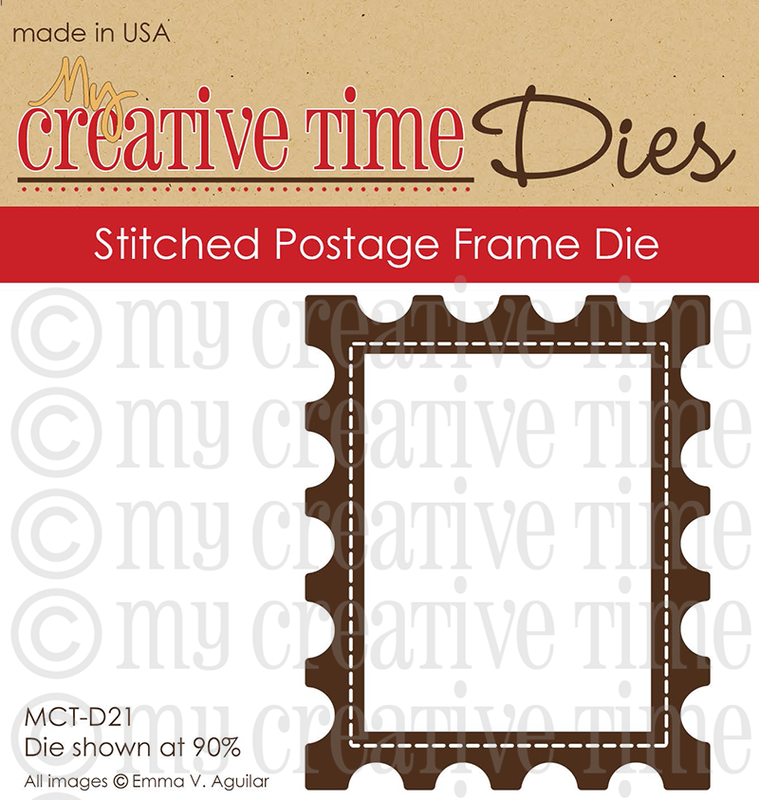 What you smash with the pics and the MCT stamps and dies ~ I just need to send ALL my photos your way so I have one done! Sorry I am so far behind in commenting ~ Happy New Year! Thanks so much for taking the time to share (the video was really helpful)! Love your projects. Thanks for sharing. Soooo adorable loving the projects. How cute is that card w/ the venners. Great idea.